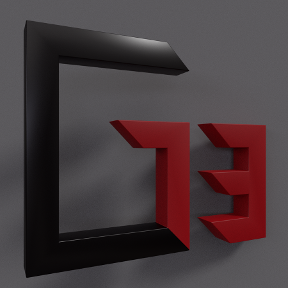 I am trying to make a script that creates mitred corners. I thought of creating a plane and then calling opSplit. But then I realised that the plane is infinite and will not just split the desired corner, but the whole part. Is there a way of setting an "effect radius"? Such that it will only split a part in a certain radius. If not, what will be the best way of making mitred corners using featurescript? So you can see it has split the corner, but it has extended past and split the back face. I would like to prevent this. I know that this is because the plane is infinite, but it would be nice if the split stopped at the boundary of the plane object. Connect the corners of the rectangles with sketch lines, extrude surfaces, then split the solid? Same problem, not just the corners are split. Anything the surface intersects will be split. That method only works if the box is not rectangular. OK you are right. 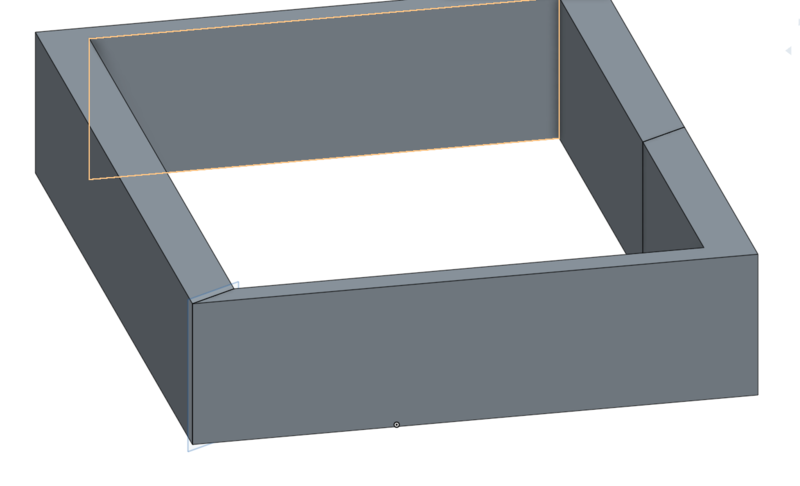 If you connect the corners of the rectangle sketches, you have 4 regions to extrude independently with the miters already added - would that work? qSketchRegion (https://cad.onshape.com/FsDoc/library.html#qSketchRegion-Id-boolean) can be used to select the sketch regions created by a certain sketch.